Adelaide Training is provided at The Stamford Plaza. Classes are kept small so that you get individual attention and all your questions answered. 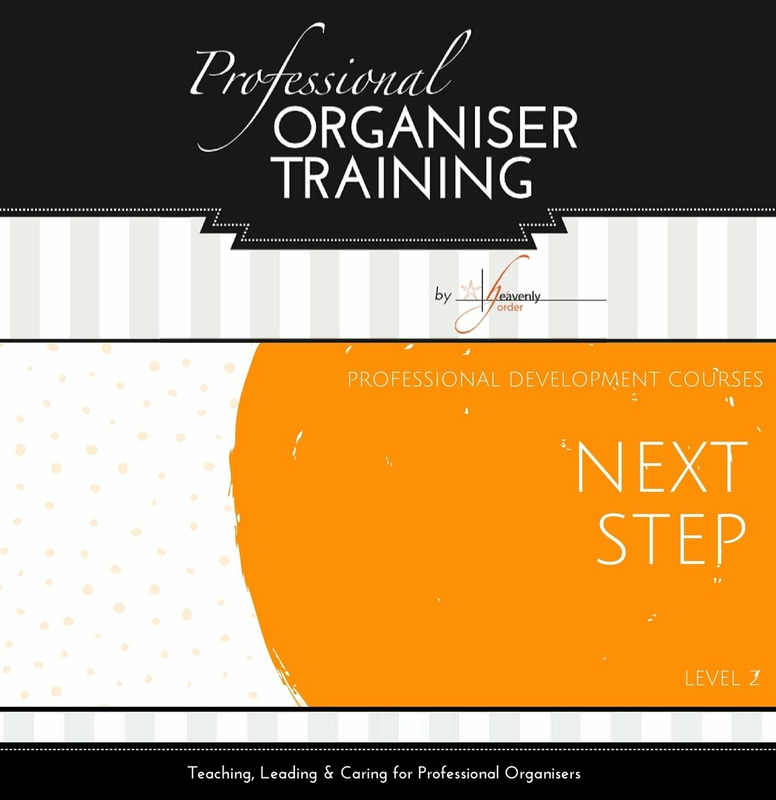 We take our Organiser Courses very seriously which means you can rely on the information being current, relevant and of tremendous value to you.